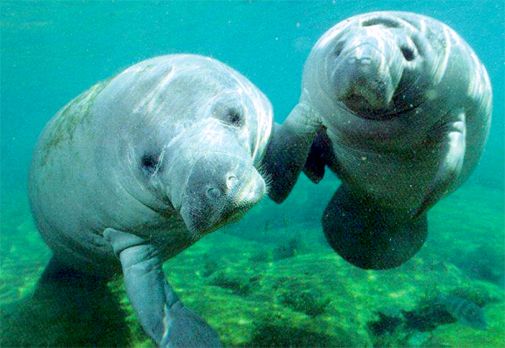 Manatee photos are fun and interesting. 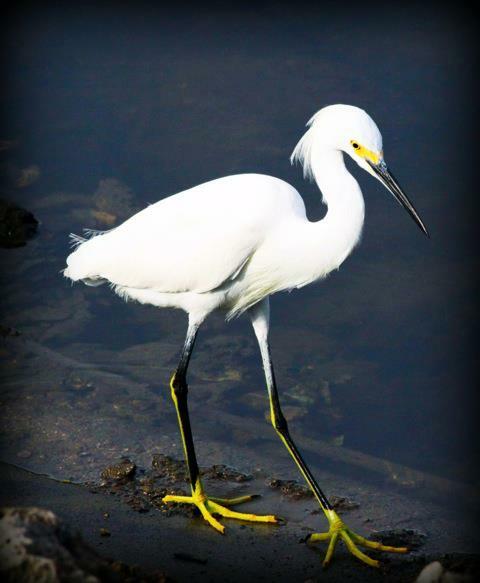 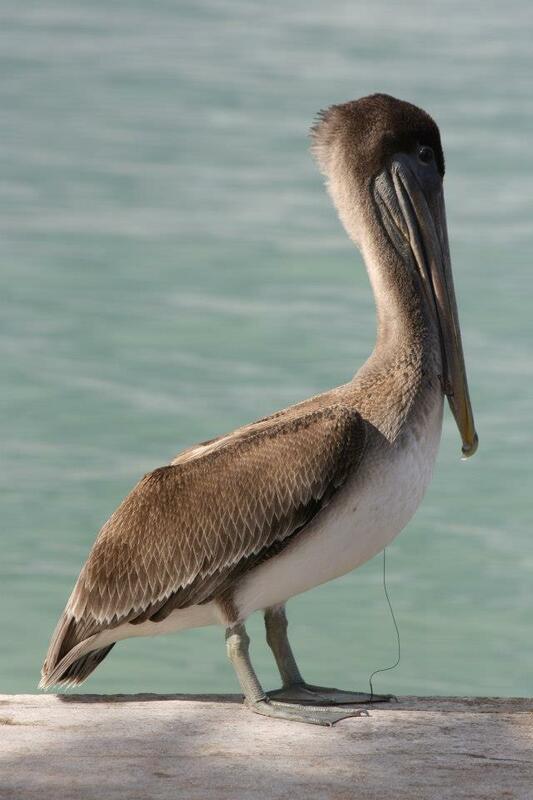 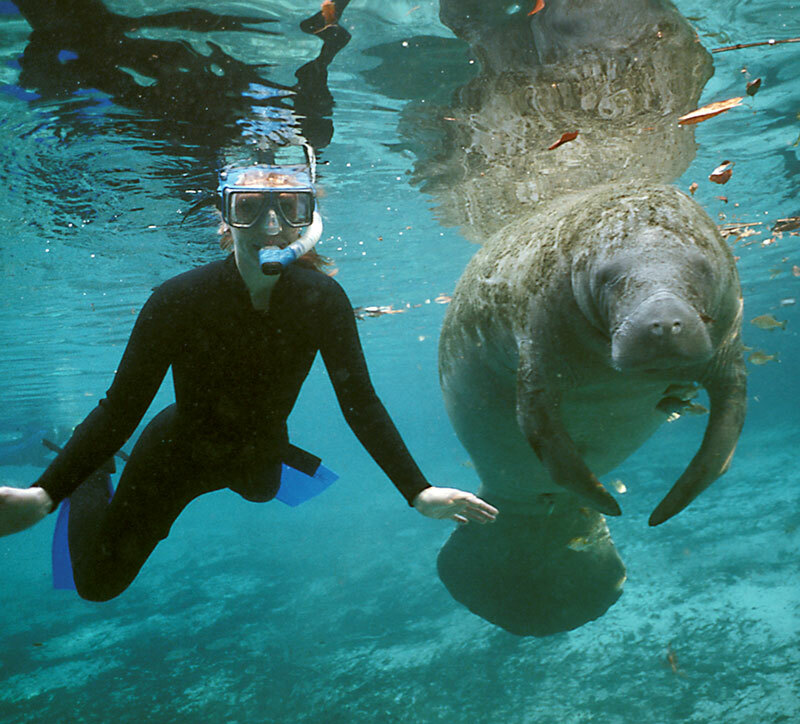 Make sure you bring an underwater camera or pick one up at a local store. 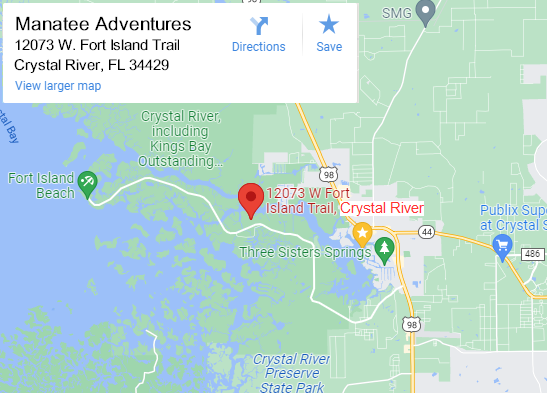 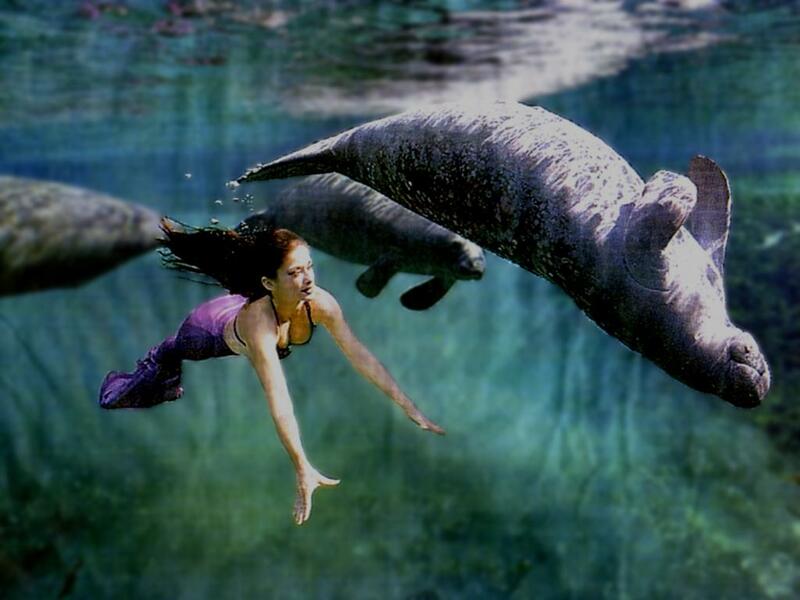 You will always remember your Manatee Adventure Tour. 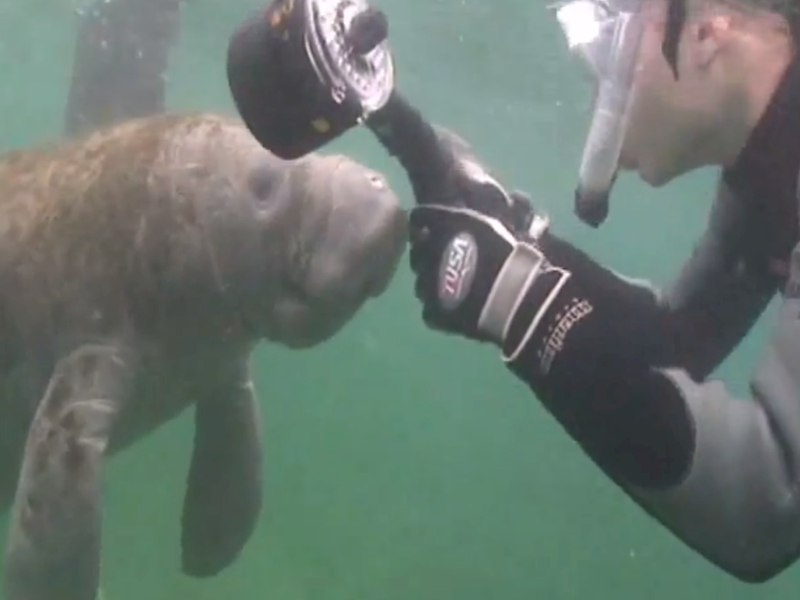 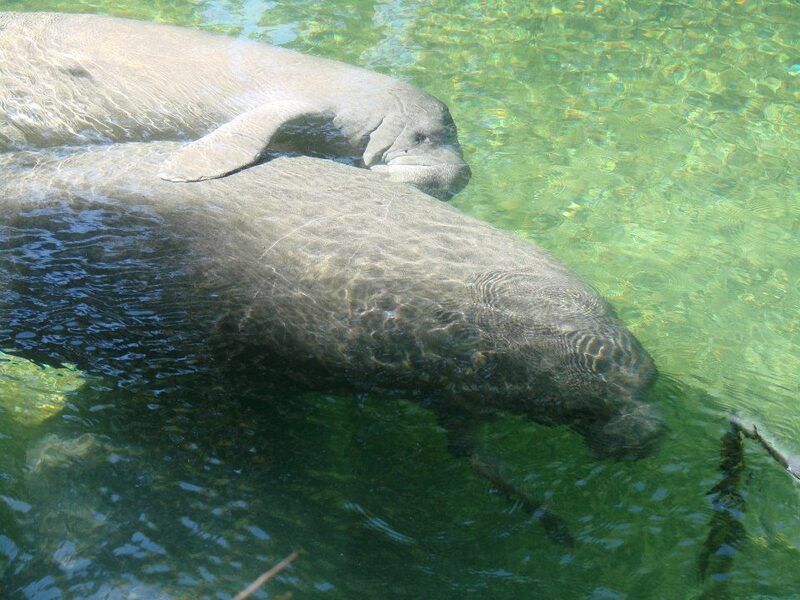 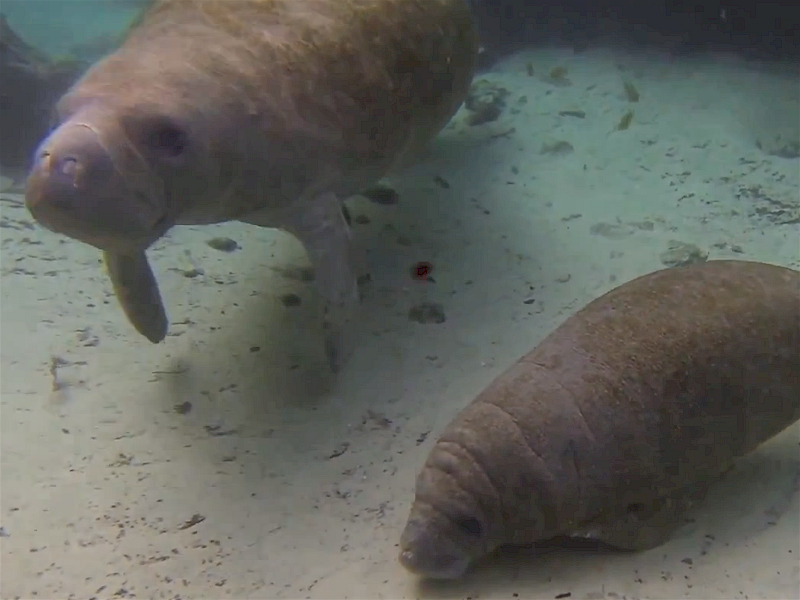 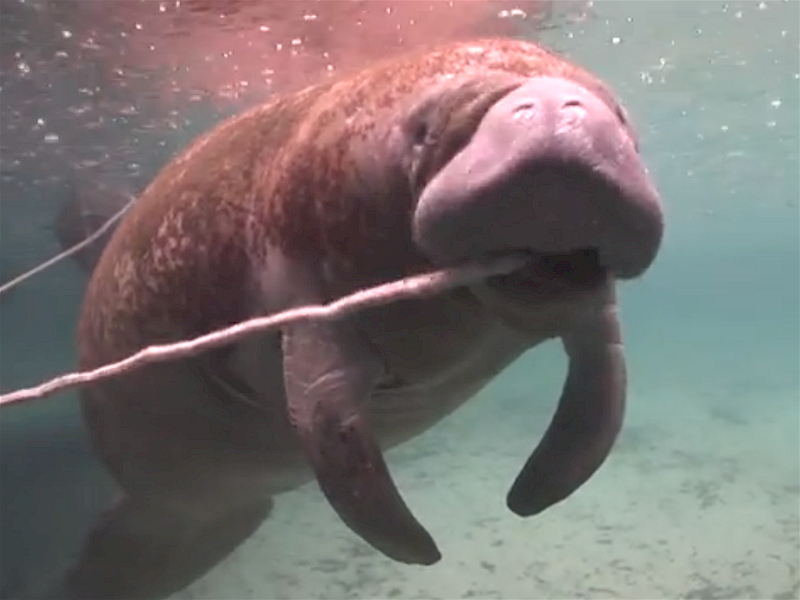 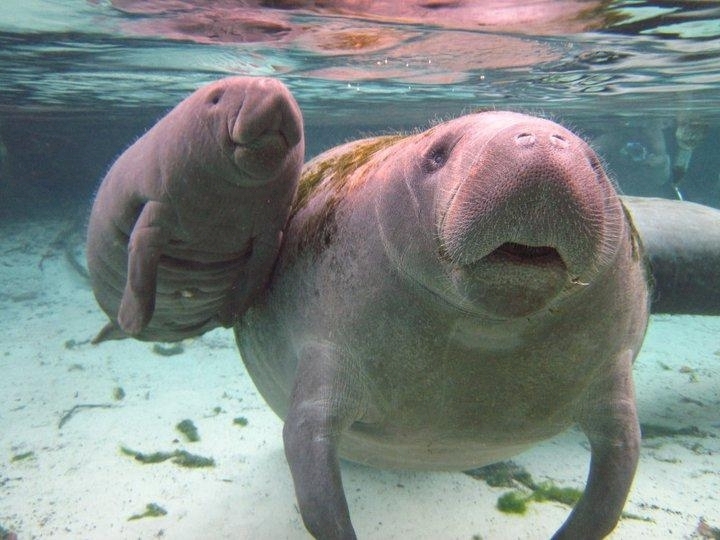 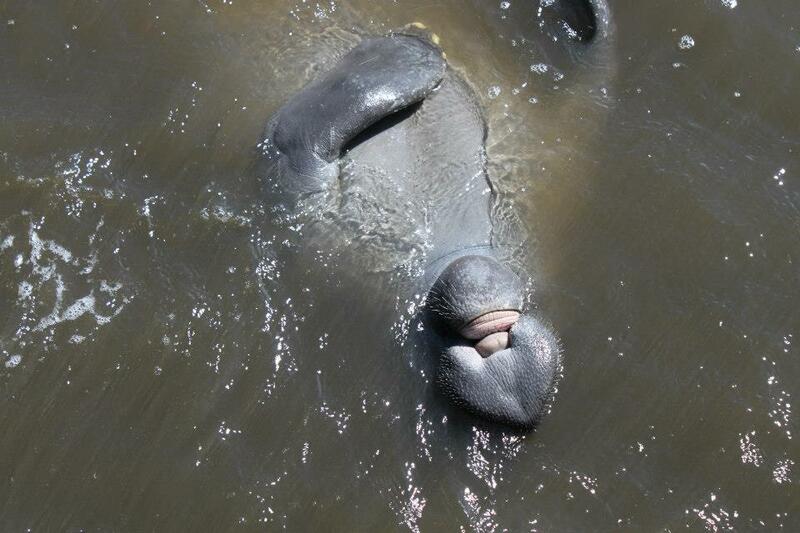 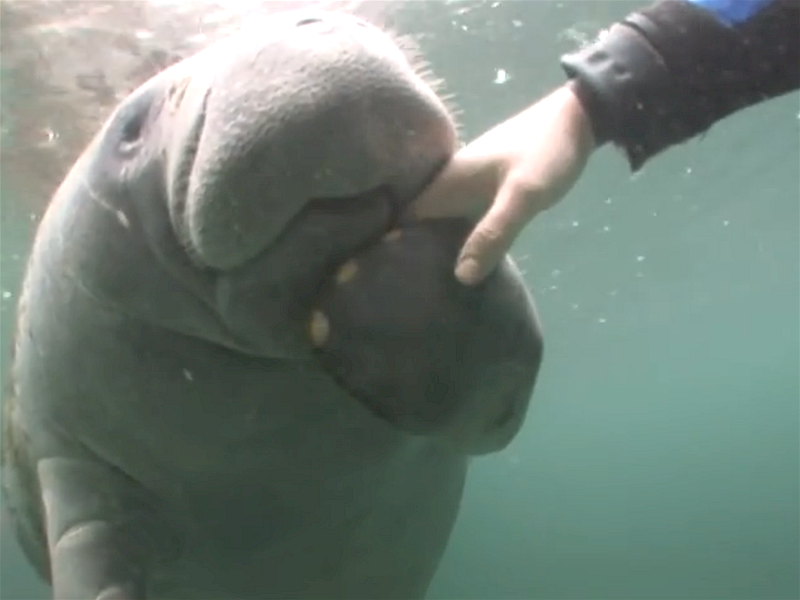 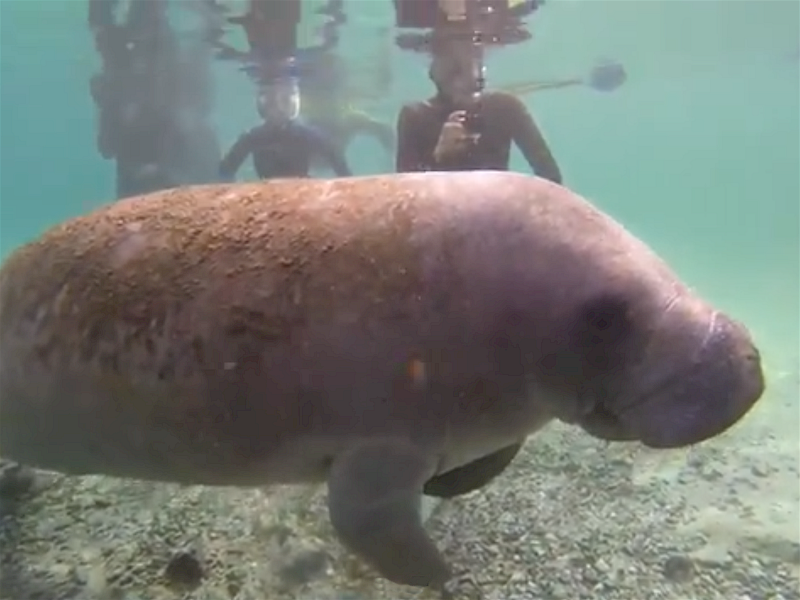 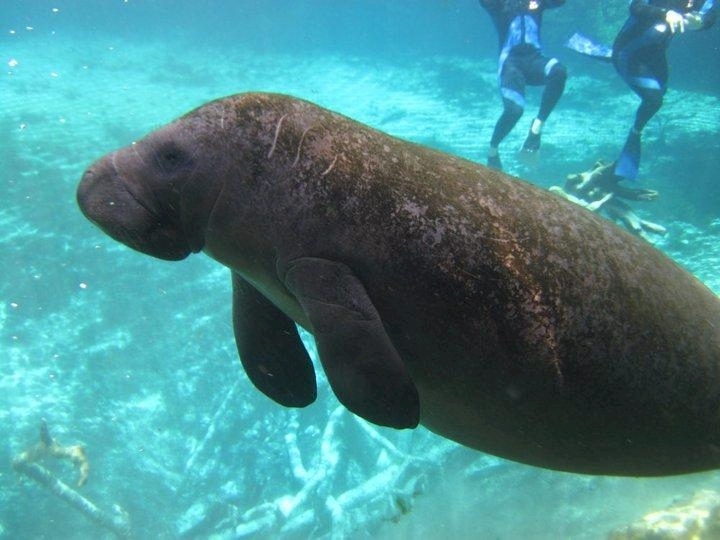 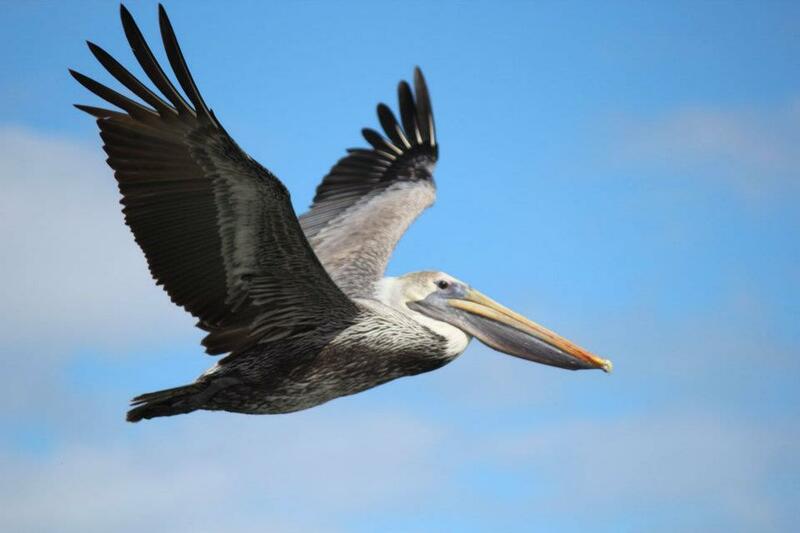 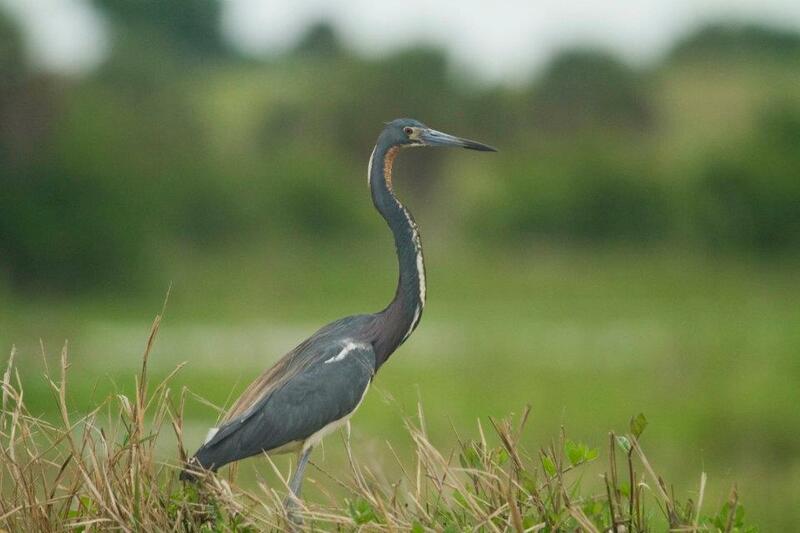 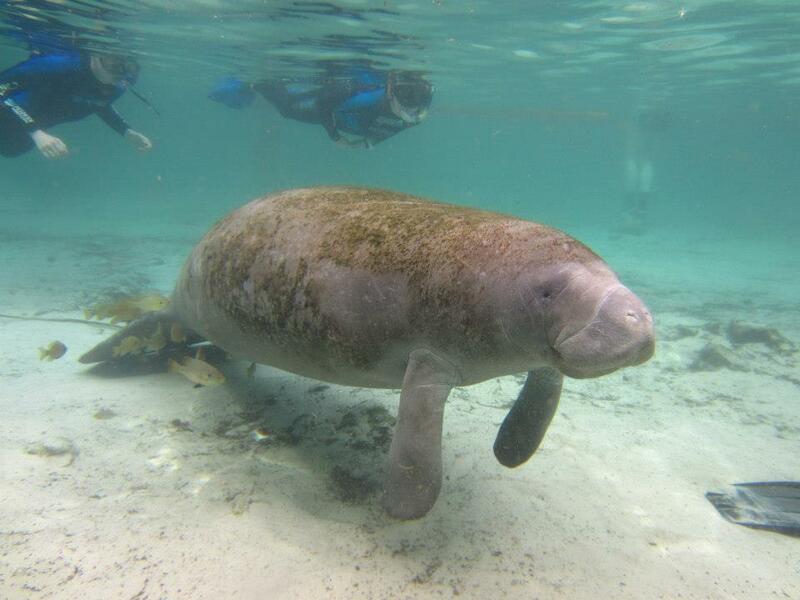 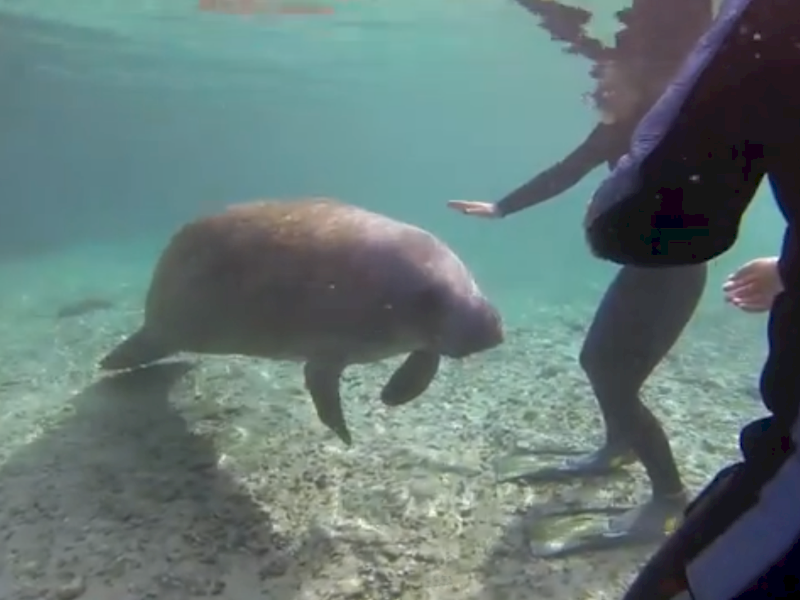 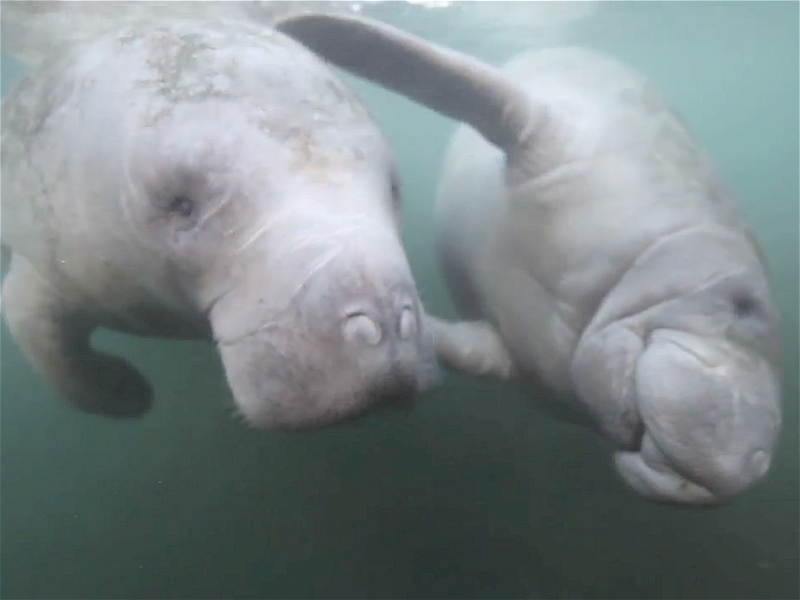 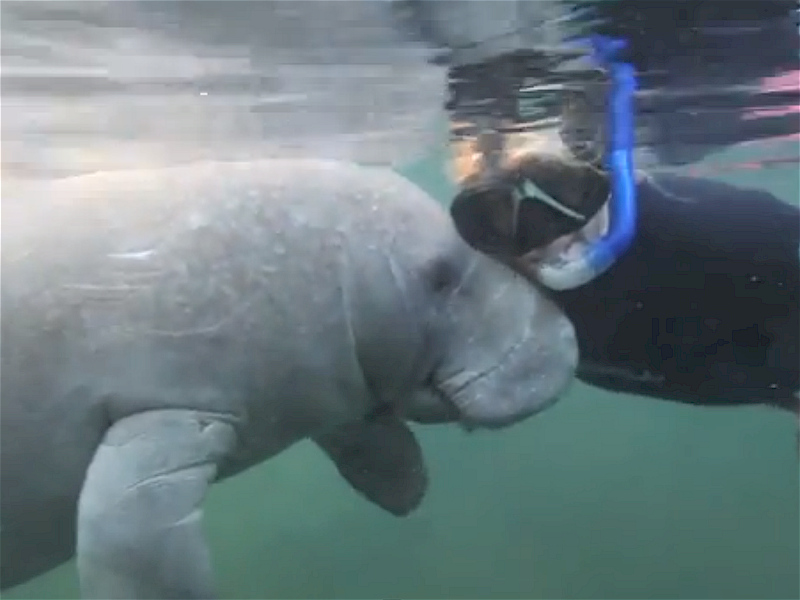 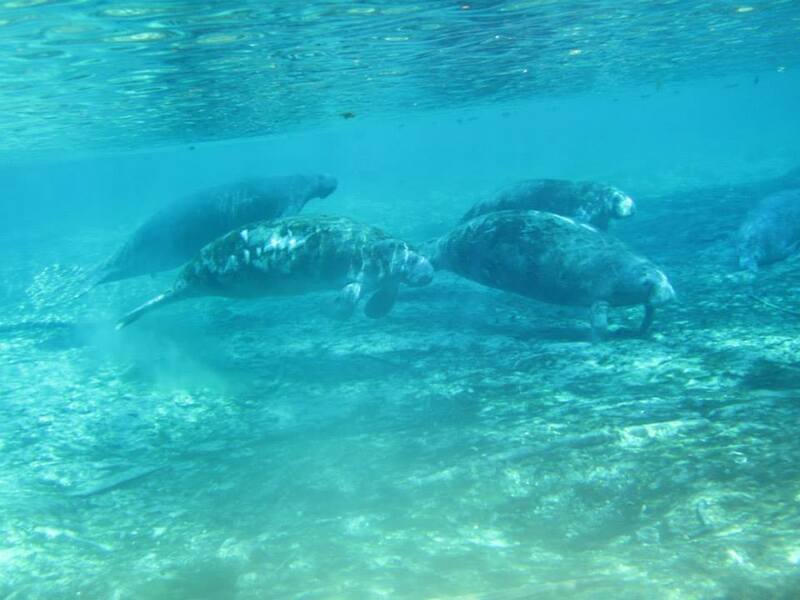 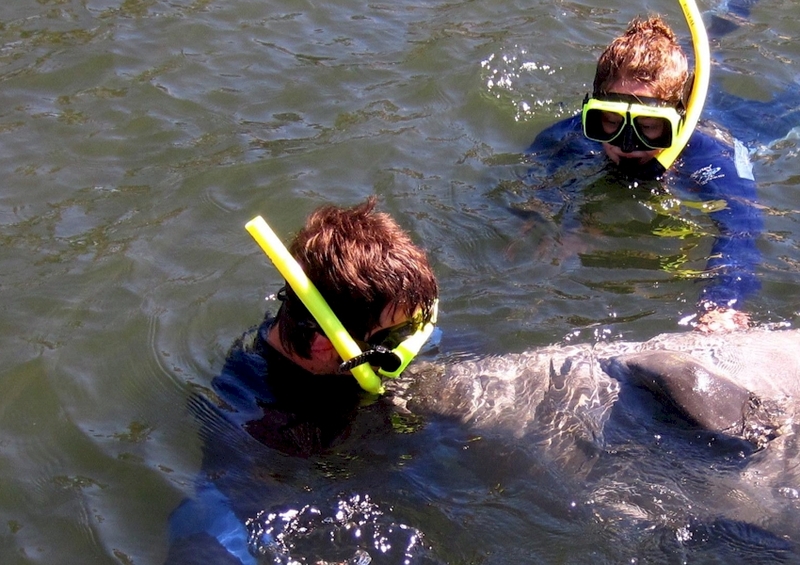 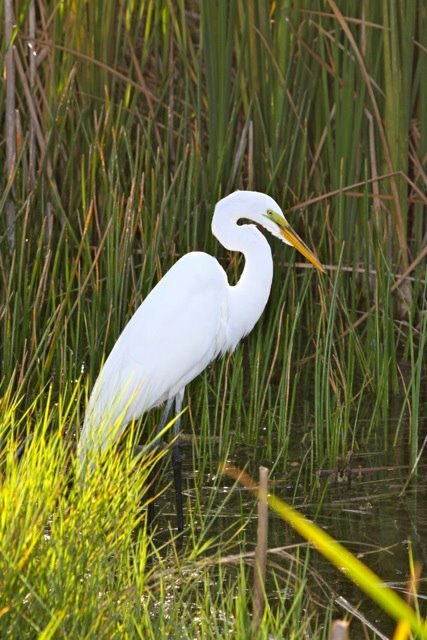 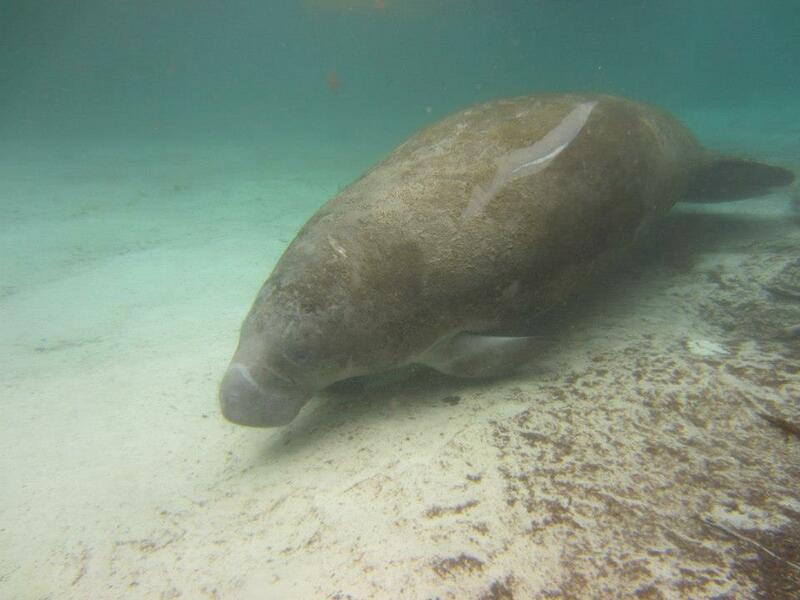 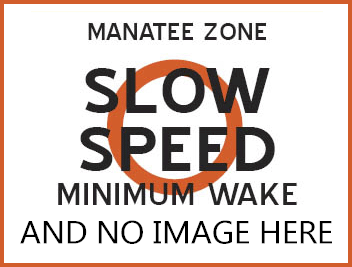 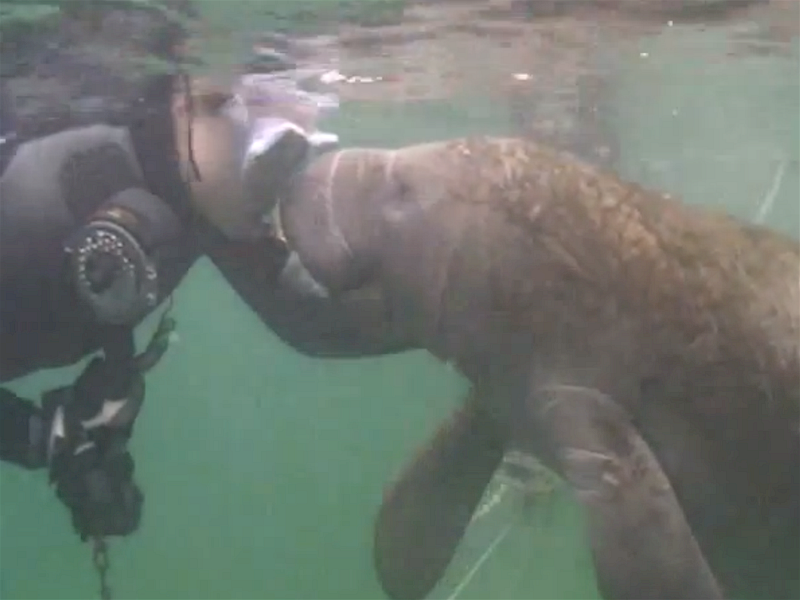 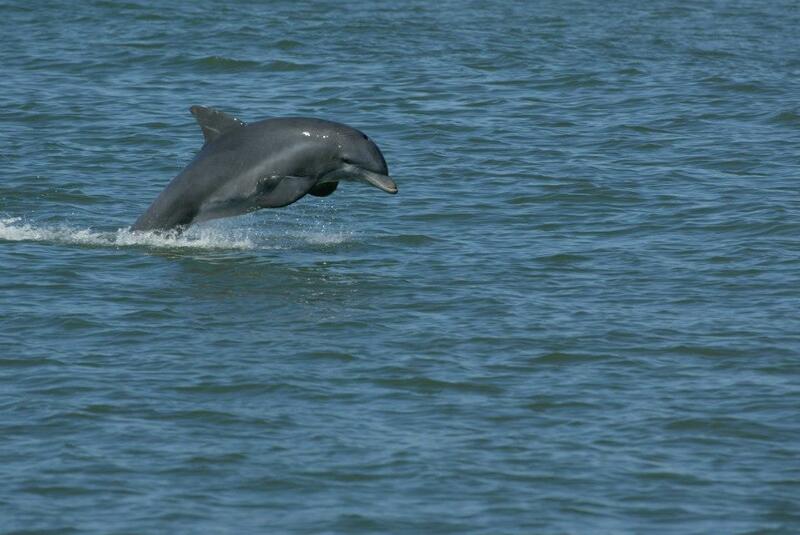 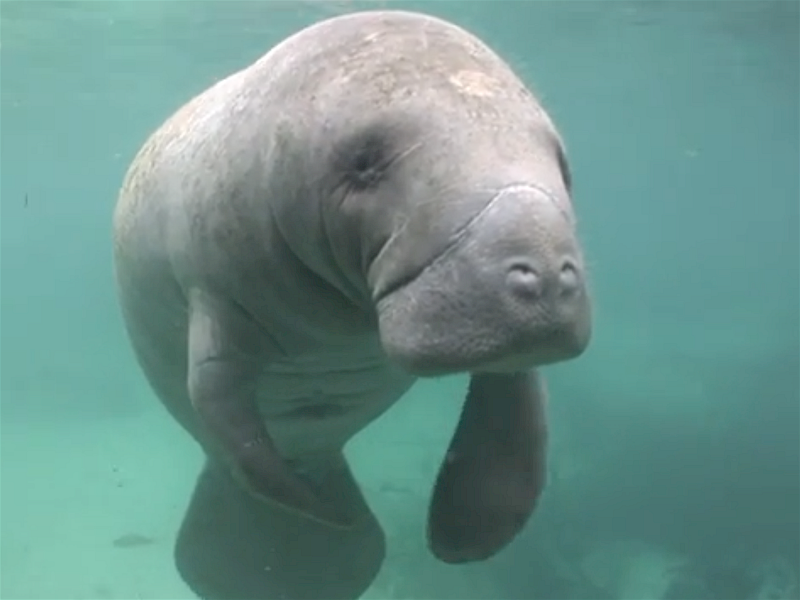 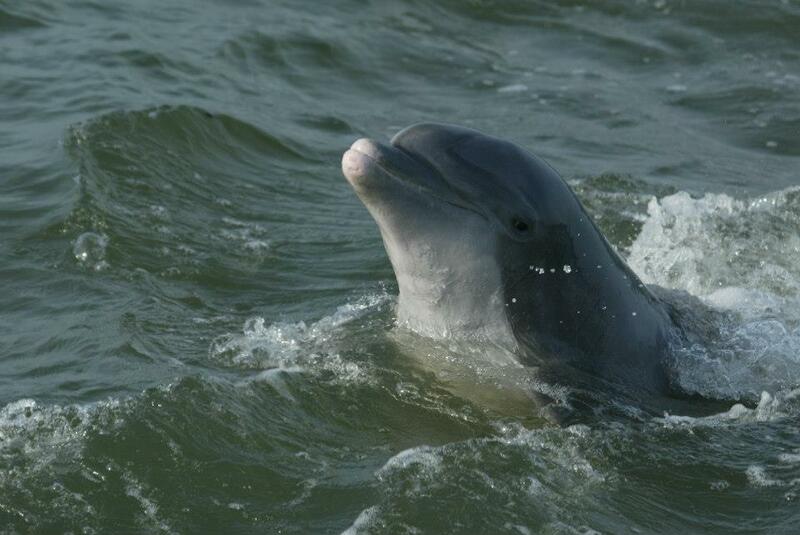 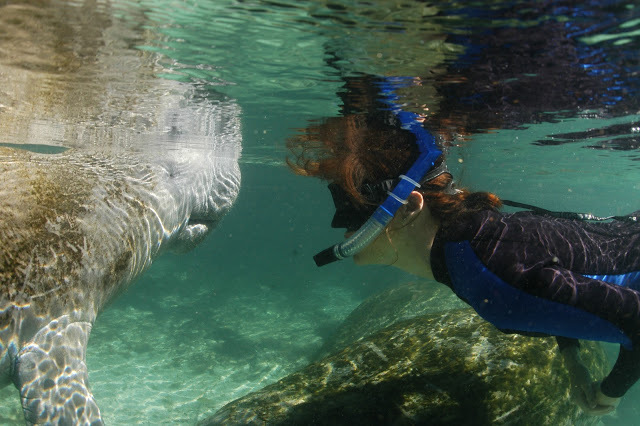 You’ll want to share your manatee experience with your family and friends back home. 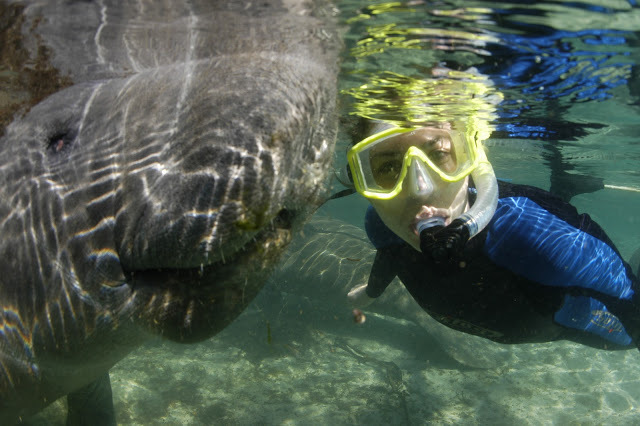 So be sure to take plenty of manatee photos during your tour.